When it comes to listing out one’s favourite gadgets, the list seems to become endless. With so many awesome gadgets being released almost every month, it has become hard to keep track on what to buy and not to buy. The fierce competition between the brands causes the quality of product to increase every time product is released. Surely, in the next 10 years we will be seeing far more greater gadgets in our hands that we have ever thought of. It actually becomes hard on the part of the customer to decide what to forgo and what to buy. But there are certain gadgets which are wanted by all and remains for ever (until new ones are announced) in the wish list for those who haven’t yet procured them. 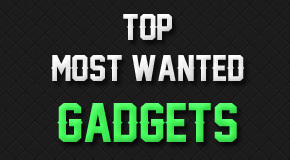 If you have all of them, then I must say your list of wanted gadgets is indeed smaller than the rest ! The much acclaimed SII is one smartphone everyone wishes to have. There is almost nothing to dislike in this smartphone because it’s fast as it runs on a Dual Core 1.2 ghz Exynos processor, a large 4.3 inch beautiful display, good camera and the Android 2.3 Gingerbread powering the operating system with the option of updating it to the latest Ice Cream Sandwich coming this year. It does seem very queer to see all the awesomeness of this phone being stuffed in this very slim and yet very light piece of object. More over the phone enables the user to have an access to huge array of apps to make the phone more lively and interactive. Although the new SIII has been announced and will hit markets this June, users are more keen to still keep the SII rather than switching it. The SIII might be more powerful but in terms of design, the SII still stands out. Not keeping the Apple’s iPhone product on the list of top most wanted gadgets would be an injustice. Initially it was presumed to be the iPhone 5 but what’s in a name ? 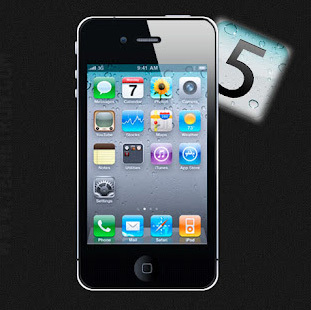 The 4S gives the user not only to view the phone as an object but as a friend, thanks to the voice recognition software Siri. The iPhone 4S is indeed the most powerful phone that Apple has ever manufactured. The device has a very fast processor ( A5 ), outstanding camera with 8 megapixel, great display and of course a stylish design. 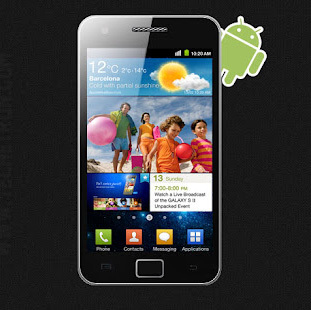 This gadget offers many apps, similar to S II, games and multimedia giving you a very good experience. Of course there is not much difference with the iPhone 4 but in terms of hardware the 4S is must buy. The only drawback of these two smartphones is the high price it offers but it seems that every penny is worth having these phones. There is simply no way in my part to debate around which is good and which is bad. Both the smartphones are special in their own way. Both have large display screens, the touch feature is amazing, loads of apps and games to download and finally it will never let you down. After buying any of the smartphones, the next target is to have a tablet. Tablets have gained immense popularity and they do act as a great subsitute to laptops at times. The drawback, similar to the smartphones, is the price. But if you have a limited budget, the Kindle Fire, which was released in November by Amazon seems to be a great choice. With $200 the 7-inch tablet, big as the iPad, provides a great value for the money that is spent. The tablet has around 8GB of internal memory which is enough for about 80 applications to run and enough to store about 800 songs. Because of the size, reading on the Kindle Fire seems to much more easier than the iPad. Even the videos look almost as big as they look on the iPad Though it does not have the latest Android Ice Cream sandwich, it runs on the Android 2.3 Gingerbread OS. 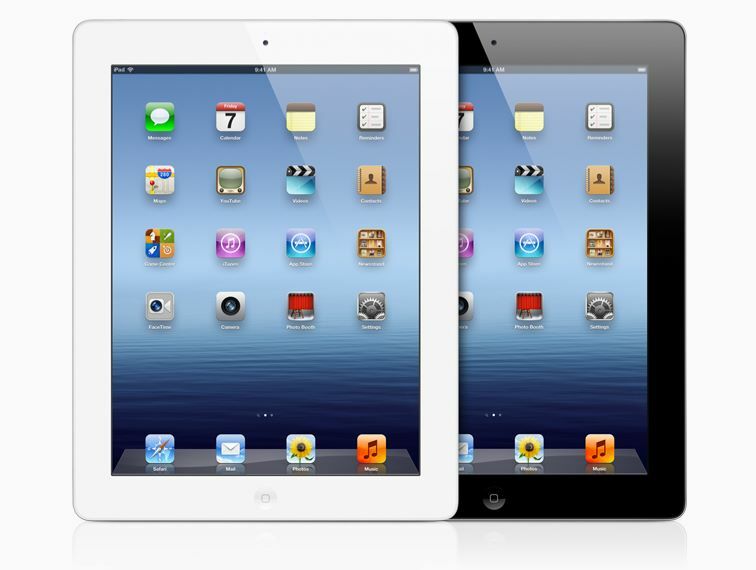 If price is not a factor, then definitely the iPad should be the preferable choice. Having any of the versions of iPad seems to be convenient but of course the new iPad provides a 9.7 inch superb screen with retina display, a faster processor, a simple interface with the iOs 5 running the system. The display is bright and clear and gives the smartphone experience onto a larger tablet. Obviously there are other alternatives to the iPad such as the Motorola Xoom 2 , Sony Tablet S and the Samsung Galaxy Tab 10.1 . But why choose tablets over laptops ? Firstly, tablets do not get affected by viruses, so far yet. Compared to a windows laptop, having a tablet is a lot safer and you have the confidence to work with ease without the conern of viruses and malware. Even if you fear of imminent threats, there are antivirus software which you can download. Secondly, power consumption. Tablets seem to stay alive longer than a laptop. With a single charge on the iPad or the Kindle, the tablet seems to run for a full day whereas the laptop isn’t even close. Finally and most importantly, portability. Yes, laptops were manufactured to make computer portable but technology never remains stable, it keeps on improving. The question is which one would you prefer, a 10 pound laptop or a .6 or less pound of tablet ? Of course the tablet seems to be the ultimate choice and where ever you go, be it a hotel, a beach, airport anywhere, carrying the tablet is way easier and also gives you more functionality. Tablets are therefore becoming the most wanted gadgets by the students in schools and colleges as it really helps in their education and also businessmen helping in their businesses. Gaming has become a part of life for many and industry is ever growing. Many prefer game consoles to PC to experience better gaming. The one reason behind having a console is there is no tension of replacing the back dated graphics card that a PC user has to face. It’s like having a console is one time investment for at least 5-6 years till another new successor is announced. 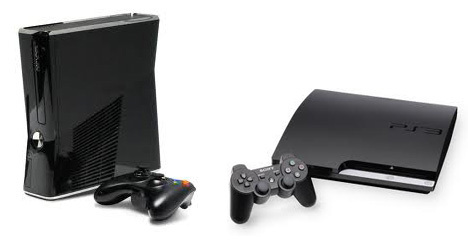 The top most wanted gadgets in gaming are none other than the Xbox 360 and the Playstation 3. There is the never ending debate about which is better than the other. In my point of view, both of them are amazing and the one thing they have in common is the excellent gaming performance they provide. 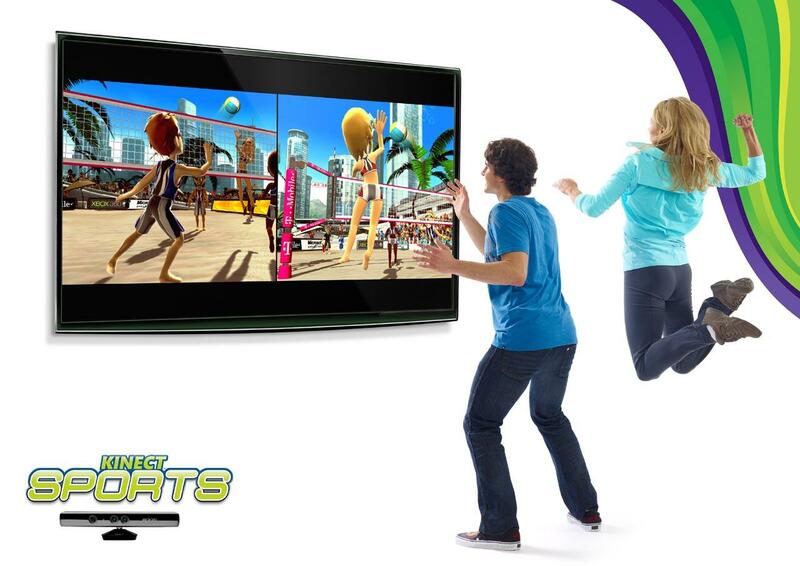 With the recent release of Kinect for Xbox 360, the definition of gaming will be changed. In future years, controllers might be no longer needed as you yourself will be playing the games with your body movements. That is great and I never thought that these is the top wanted gadget nationwide. Thanks for sharing it. I am surprised not to see Samsung Galaxy 3 in the list. I would definitely prefer Samsung galaxy 3 over 2. When writing this article, I was thinking of the products that were in the market and not the upcoming ones. Definitely, I do agree I should have added it…in fact right now I feel I should have added a lot more in the list of the smartphones. I actually added those two because it seemed that out of all, these two were the most wanted ones. add PSP to the list!